What we are today comes from our thoughts of yesterday and our present thoughts build our life tomorrow. Our life is the creation of our mind. 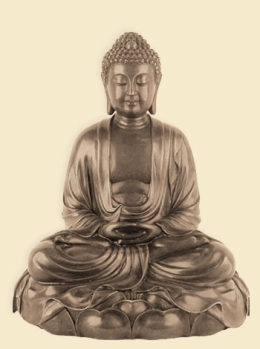 21 quotes by Gautama Buddha.